Why Should You Care About AUDNZD? The currencies are relative newcomers to the forex world but have gone to great pains to develop a strong reputation for financial stability, transparency and being pro-business. Sharing a similar culture, history and trade outlook, the two countries have a close relationship. Australia is New Zealand’s largest trading partner. As such, the two currencies often move in sync, and fluctuations in the currency pair respond to minor differences between the two countries more than to global economic conditions. Both countries tend to maintain high interest rates, making them prime objects of carry trade; so while the currencies will independently fluctuate in other pairs due to capital flows, they’ll largely stay stable between each other. Monetary policy in Australia is set by the Reserve Bank of Australia (RBA), which is mandated to keep the currency stable within a target inflation range of 2-3% annual. The RBA is known for being quite conservative and intervening less frequently than other central banks. However, those interventions can move the currency quite a lot; often just the expectation of a potential intervention will move the currency. Monetary policy on the Kiwi side is set by the Reserve Bank of New Zealand (RBNZ), which is quite strict in its adherence to price stability – the law requires that the bank ensure an inflation rate of 1.5%, and the head of the bank is subject to removal if the target is not met. This is an unusually strong commitment to keeping inflation in line. The RBA meets once a month (except January) to set monetary policy for a total of 11 meetings a year; while the RBNZ meets once every six weeks, for 6-7 times a year. Both currencies are seen as commodity currencies, with a substantial portion of their economies based on exports of agricultural products and raw materials. However, New Zealand has had an increasing dependency on tourism, which can lead to some divergence in the outlook between the currencies. Because of the large amount of trade between the two countries, generally, foreign economic conditions are absorbed by both. China is Australia’s largest trade partner, and their issues will typically bleed through to New Zealand, leading to the two currencies to move in tandem. In terms of trading, this is one of the few currency pairs to have more volatility during the Asian session and tends to be popular among traders who prefer to deal with less volatility. Because of the similarities between the countries, this pair tends to respond more in line with technicals than fundamental divergence. 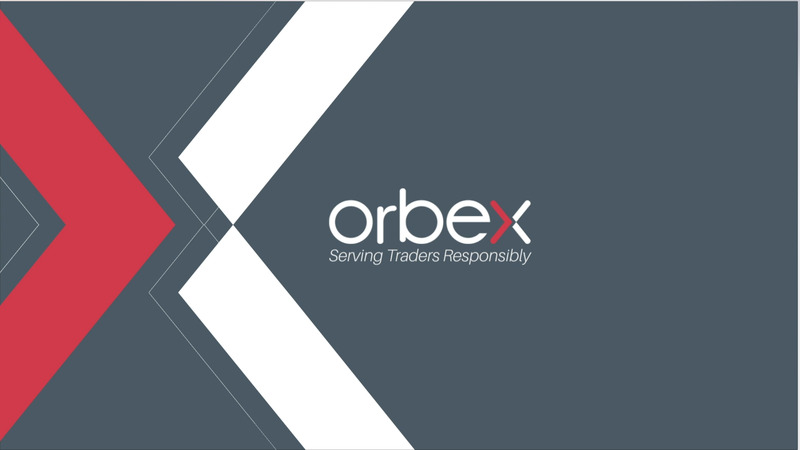 To keep track of the major events that could impact this currency pair, be sure to check out the economic calendar available on the Orbex website, as well as the trading tips sections to help you get the most out of your trading. ¿Por qué te debería importar el AUDNZD?